Sovereignty, Knowledge, Law investigates the notion of sovereignty from three different, but related perspectives: as a legal question in relation to the sovereign state, as a political question in relation to sovereign power, and as a metaphysical question in relation to sovereign self-knowledge. The varied and interchangeable uses of legal sovereignty, political sovereignty and metaphysical sovereignty in contemporary debates have resulted in a situation where the word ‘sovereignty’ itself has become something of a non-concept. 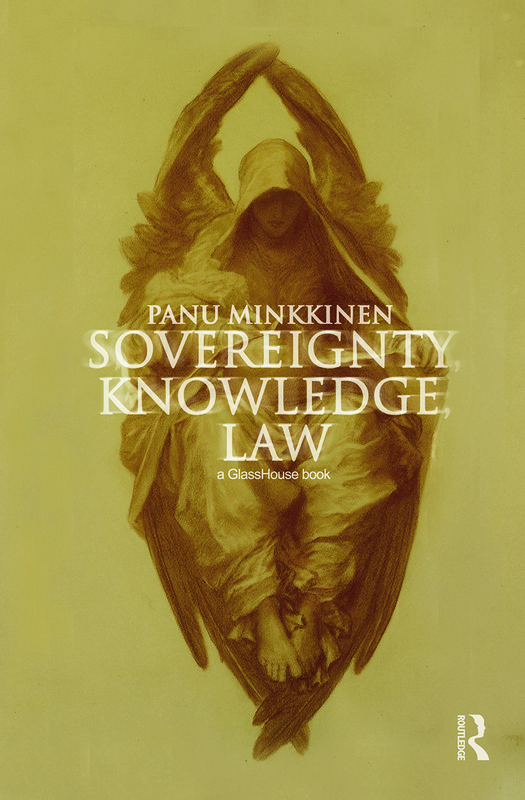 Panu Minkkinen shows here how these three perspectives have informed one another, by addressing their shared relationship to law, and to the ‘autocephalous’ function of sovereignty; that is, the attempt to provide a single source and foundation for law, power, and self-knowledge. Through an effort to domesticate the intrinsically ‘heterocephalous’ nature of power, the juridical and jurisprudential aim has been to confine power within the closed vertical hierarchy of traditional legal thinking. Sovereignty, Knowledge, Law thus elaborates this heterocephaly, proposing new understandings of sovereignty, as well as of law and of legal scholarship.